« Ministry May with Wisdom Wednesday ~ T.F.I. This year I’ve felt the Lord asking me to spend more time building a relationship with Him, through prayer. Often I find myself praying only during devotions, while cleaning and at my kiddos bedtime. As I’ve been striving to grow my prayer life, I’ve come to realize that all my ministries require prayer. My lil corner here does not run on it’s own. Blog posts don’t write themselves. 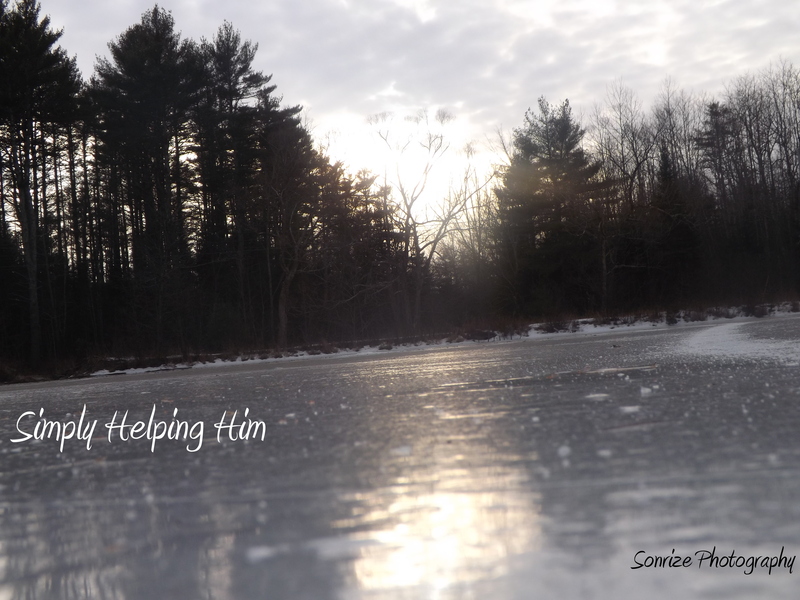 Simply Helping Him will not grow unless it is dedicated to God and bathed in prayer. My lil blessings are a ministry also. I am the #1 person in their lives that teaches them about God, as well as providing their schooling. As a new year of schooling is coming upon us, I am seeking God’s guidance in the choice of our curriculum and school schedule. My ministry to my husband is 2nd in importance, next to God alone. Our home (cooking and cleaning, etc. ), our children’s schooling, and our marriage are all areas I have the opportunity to minister to him in. When I try to do all these things in my own strength, I will eventually (and probably rapidly) fail. Ministries will only reach God’s full design when….. Whether you find yourself ministering inside or outside your home. Within your family or beyond. Prayer is key. Prayers for guidance, strength, renewed passion, redirection, patience…..on and on the list can go. Seek Him, He will make your path straight and enlighten your way! Amen – have a blessed day! You as well! Thank you for stoppin by! Blessings! 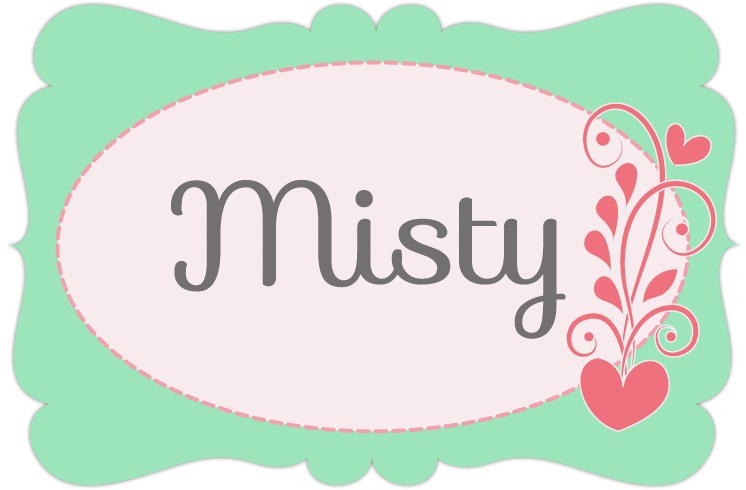 Hi Misty, I’m visiting from Thought-Provoking Thursday. Great inspiration today to remember to pray for ministries. I’ve had alot of great ones come on my path lately and I need to keep praying about which ones to serve that truly have Him as their prioirty. Have a great day! Yes, it is so easy to get going on things without truly asking the Lord if it is what He has for us. Prayer allows God to light our paths when we don’t know where to go Thank you for stoppin by! Blessings! Thank you for sharing this! Wonderful advice, and something I forget often…and something that should be first. Stopping by from Hearts for Home. Yes, it is so easily forgotten, this is something I am working on even now. Thank you for stoppin by! Blessings!